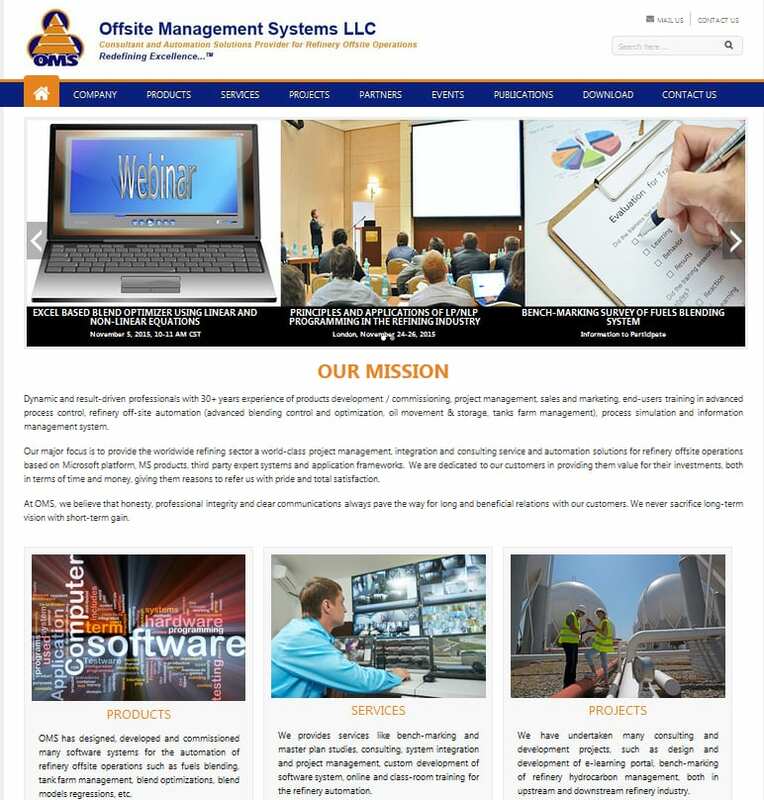 Offsite Management Systems LLC (OMS) has released its revamped WordPress technology based new website (www.globaloms.com). The website is full of newly designed user-friendly menu categories and contents. Please visit www.globaloms.com and send us your comment.